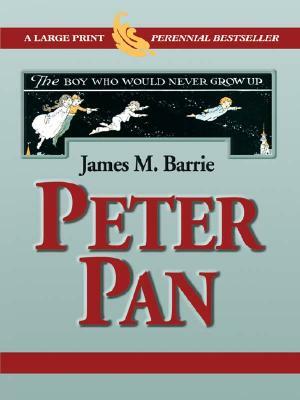 The spellbinding classic fantasy of Peter Pan, the boy who ran away to Neverland to escape growing up. While in search of his lost shadow, Peter encounters the Darling children -- Wendy, Michael and John -- whom he befriends, teaches to fly, and takes back with him to Neverland. Together with the lost boys, Tinker Bell and Tiger Lily, the children have many adventures.